So you might be heading to Walt Disney World for the fourth of July, Christmas or some other extremely busy time at the Disney parks. Sometimes these are the only time you can vacation at Disney World and it can’t be avoided. But you can have an amazing time at Disney World no matter what time of the year you travel. Here is how to make the most of your Disney vacation no matter when you travel. 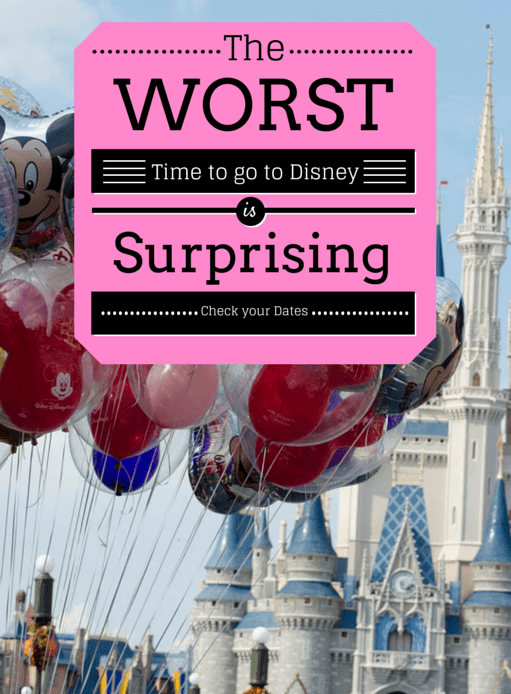 Listen to find out the worst and best time to head to Walt Disney World. Click Play Below. 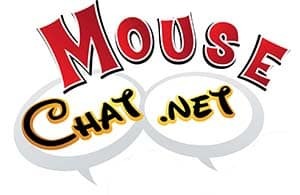 For the best and worst times to go to Walt Disney World, please listen to this weeks Mouse Chat show. 1. If you can’t avoid the hot summer months in Orlando Florida, then go to the Disney parks at rope drop. If you get to Disney’s Magic Kingdom right when it opens, it’s cooler and has lower crowds. You can get right on a few rides and get out of the park by 11 AM when the masses arrive into the park. 11 AM – 4 PM is when Disney World parks are the most crowded and also really hot during the Summer. So during these dates go early, then maybe go back to your Disney resort pool in the afternoon, then head back after the crowds get lower in the evening. 2. 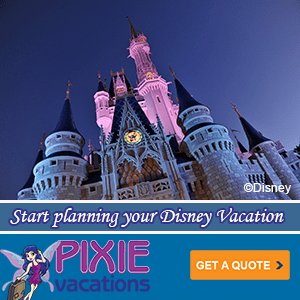 Book a Disney Resort that is close to your favorite Disney World park. If you have little ones you will be spending most of your time at the Magic Kingdom most likely. So if you book a Disney resort hotel close to the Magic Kingdom you can literally walk or take the monorail back and forth to the Magic Kingdom. This is super convenient. 3. Use Disney Extra Magic Hours to your advantage. Make sure you go during extra magic hours to enjoy the lighter crowds. When the extra magic hours end, head to a different Disney park to avoid the crowds there too. 4. Book FastPasses before you head to Walt Disney World 90 days out. Fastpasses are key when you go to Walt Disney World when it is crowded. So book these online or call your Authorized Disney Vacation Planner travel agent to have them help you with fastpasses. 5. Attend a special Disney World Party. 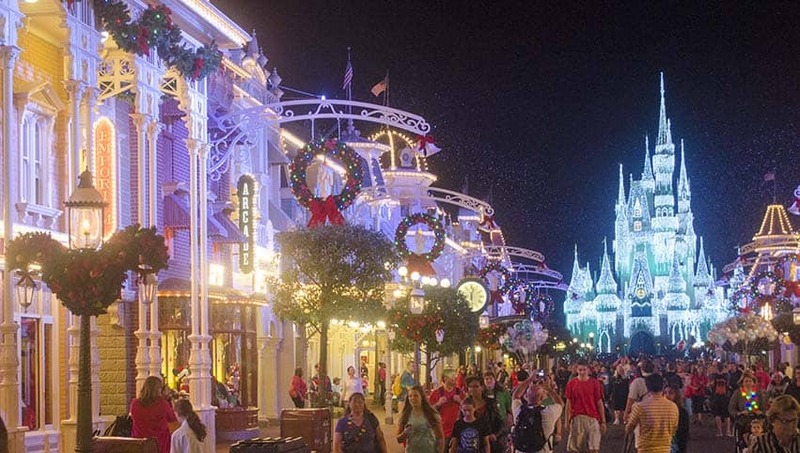 The Halloween and Christmas parties at Walt Disney World are a deal. The lines for the attractions during these special ticket events are lower than normal park hour lines. Do you have a Disney World Tip? We would love to hear what you do during high season times at Walt Disney World. Please tell us your Disney World tip below. Hey guys! Long time fan, just wanted to say thank you for the awesome podcast. I always look forward to every show. It helps me with the terrible wait between disney trips. I was just going to make a suggestion for a show. Im a single dad and started taking my son to disney last year (2014) by myself. Which you know can be a task even when you have help! He will be 5 this year and would love to hear a show focused on single parents, moms and dads that take a lil one by there self. I can use all the tips I can get! This year we are planning on going for a 8 days, last year we did 5.